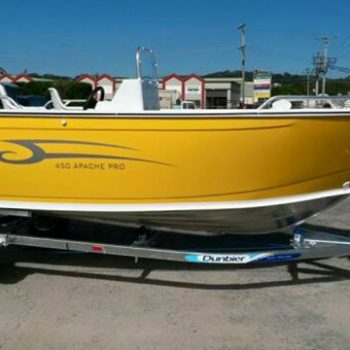 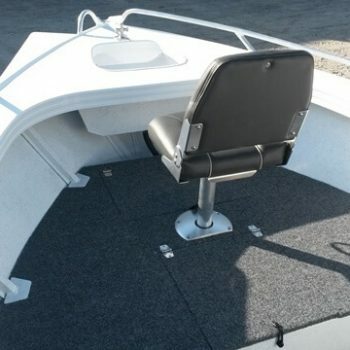 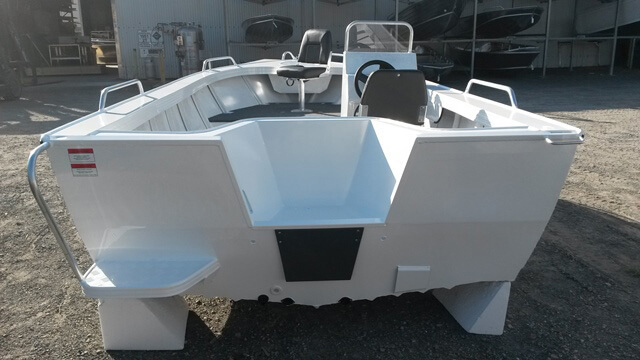 Boating Scene are a proud distributor of Stessl Boats. 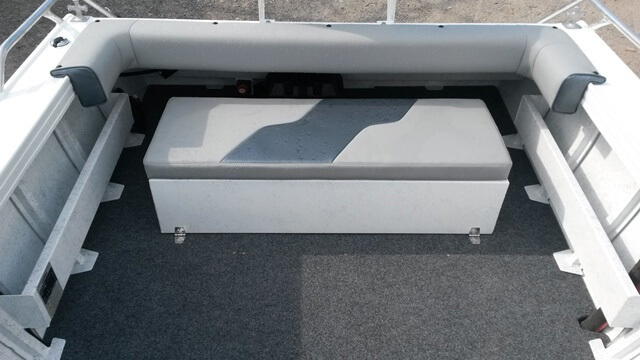 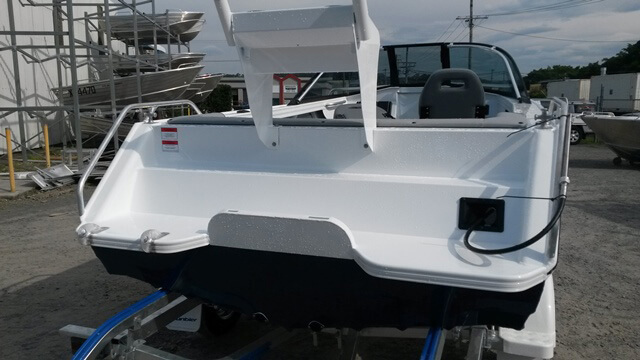 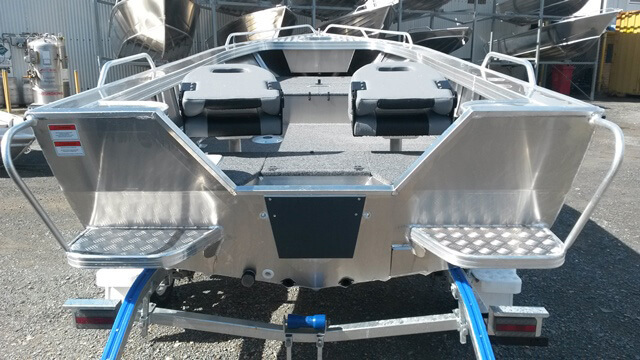 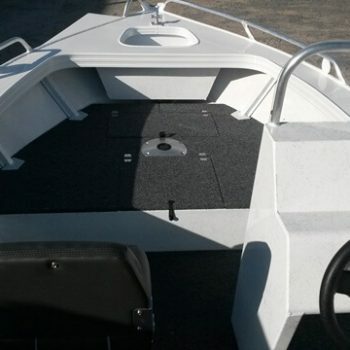 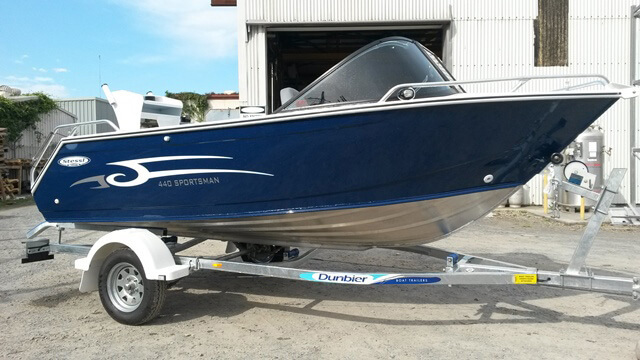 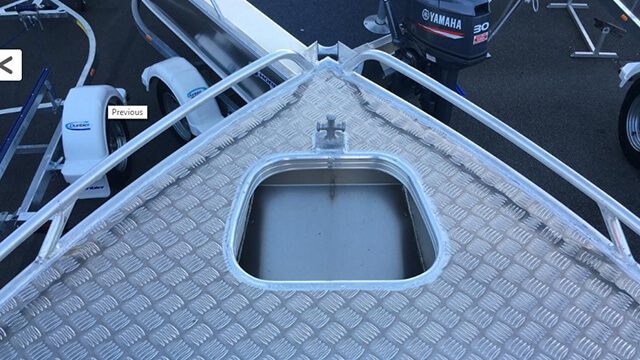 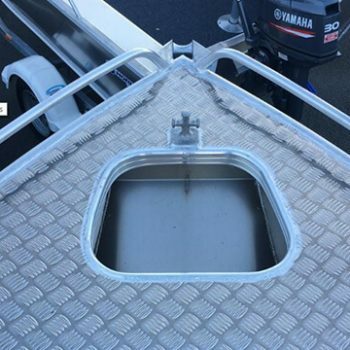 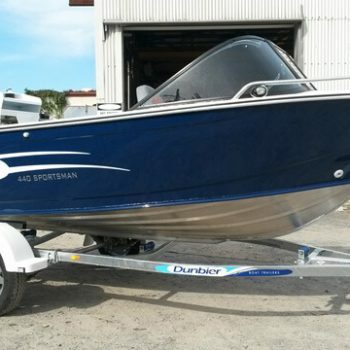 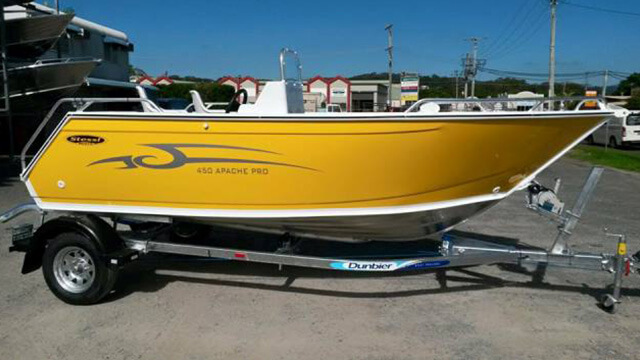 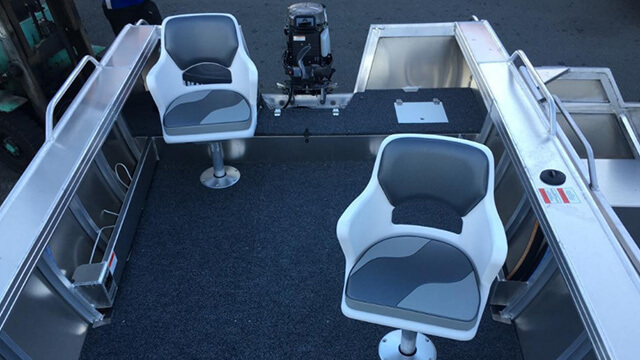 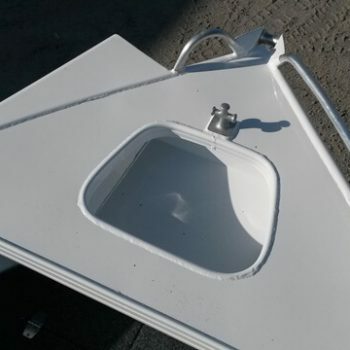 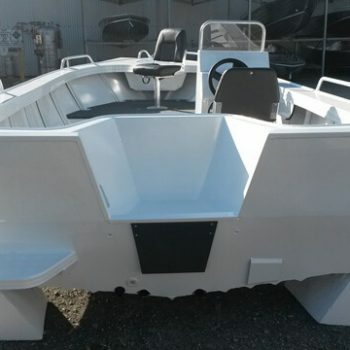 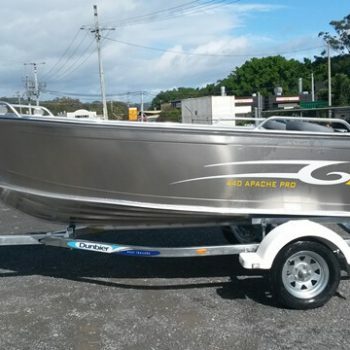 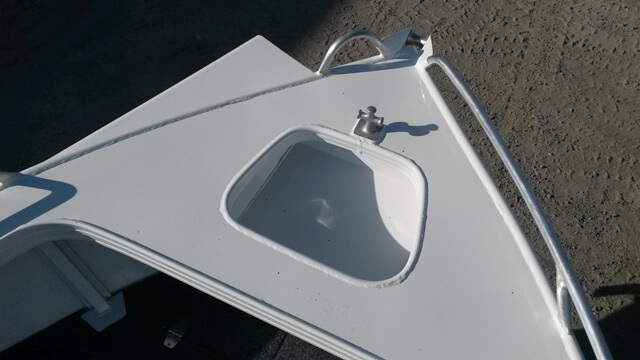 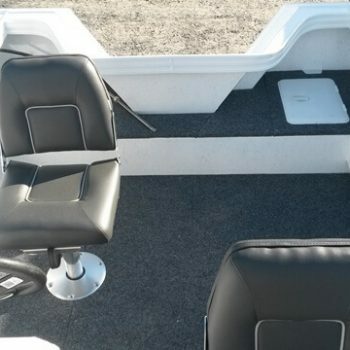 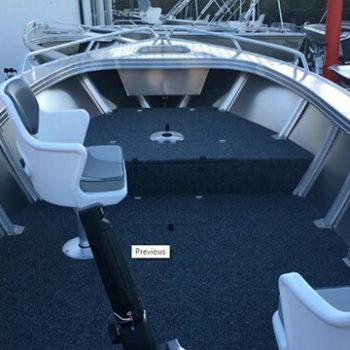 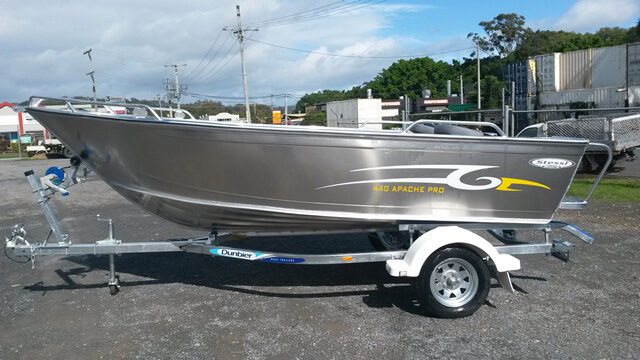 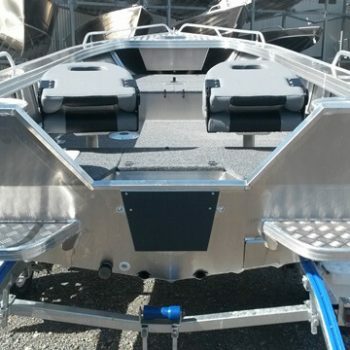 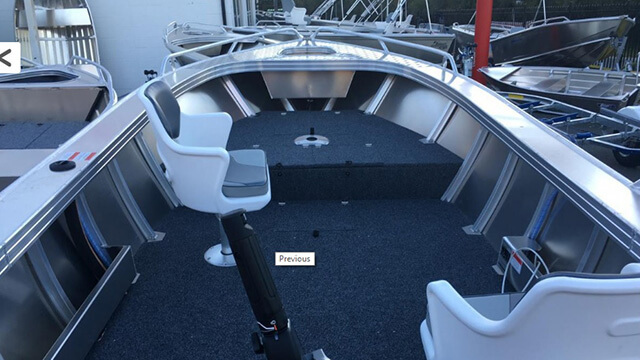 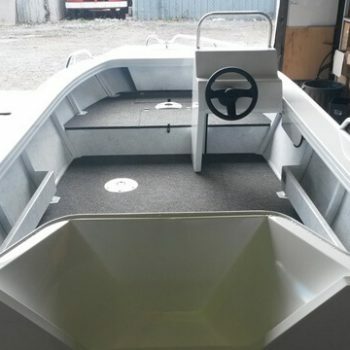 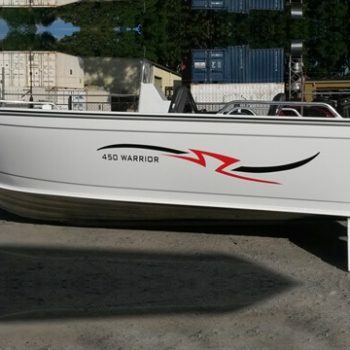 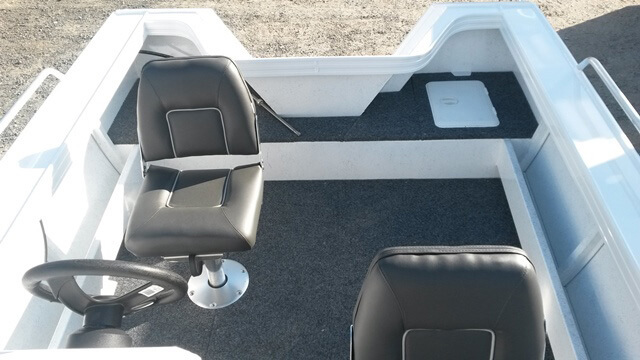 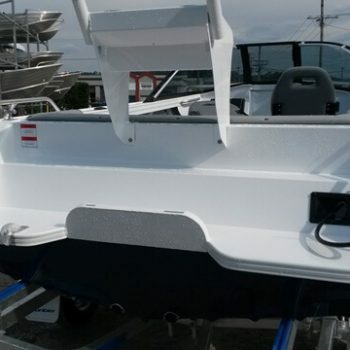 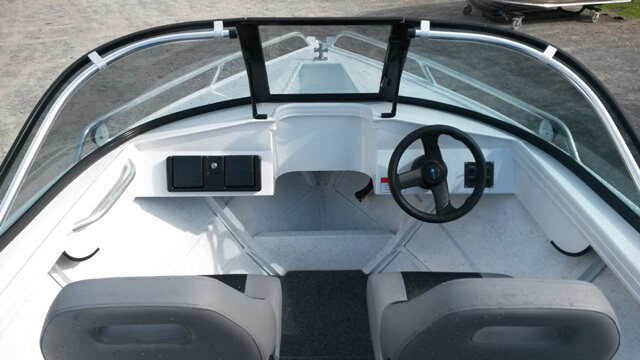 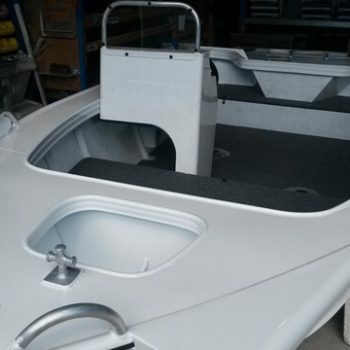 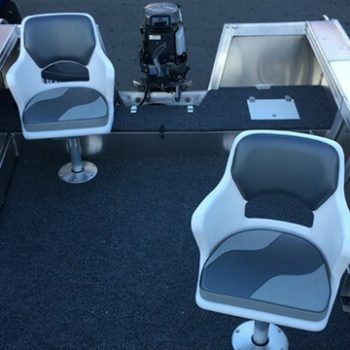 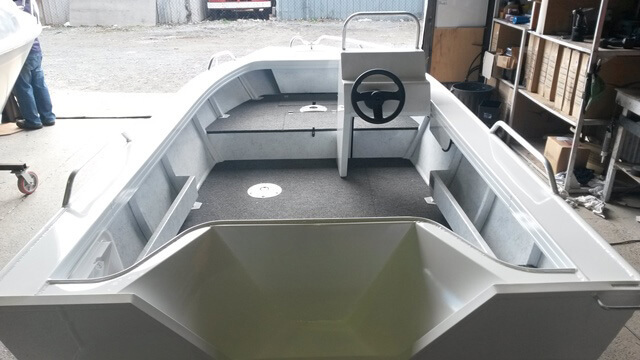 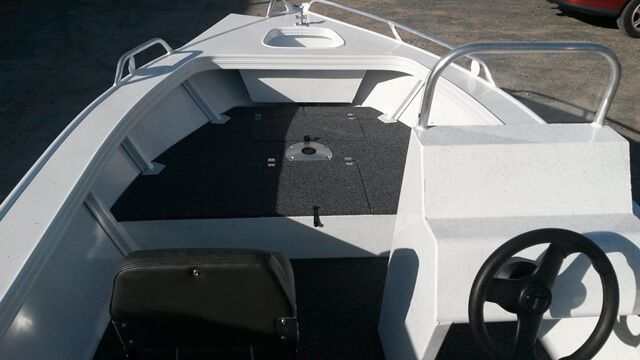 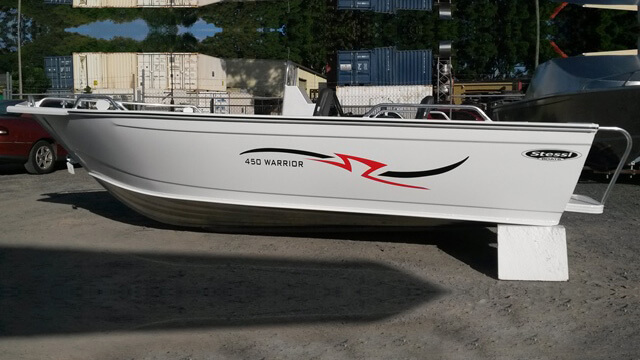 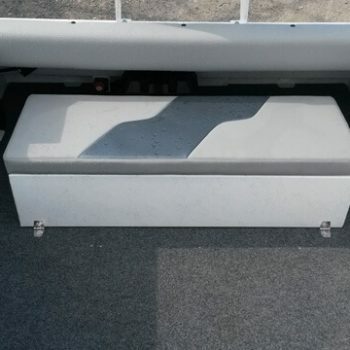 Stessl have been involved in the Australian boating industry for decades and continually aim to develop and produce high quality aluminium boats to suit tough Australian conditions. 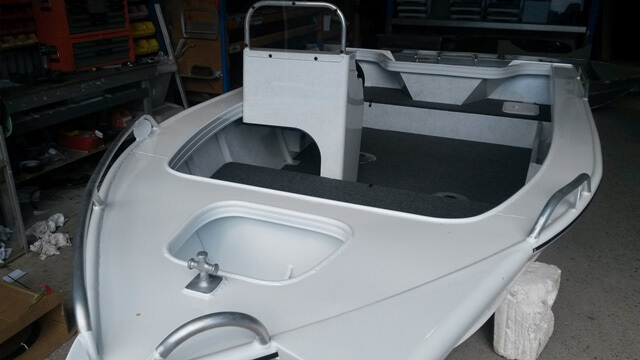 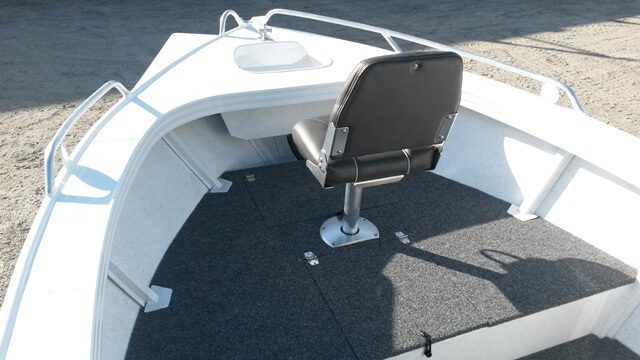 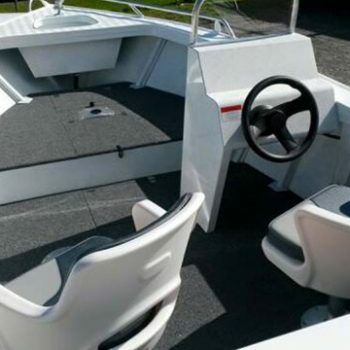 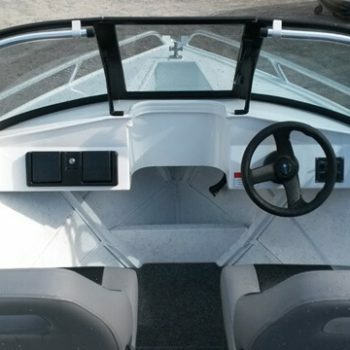 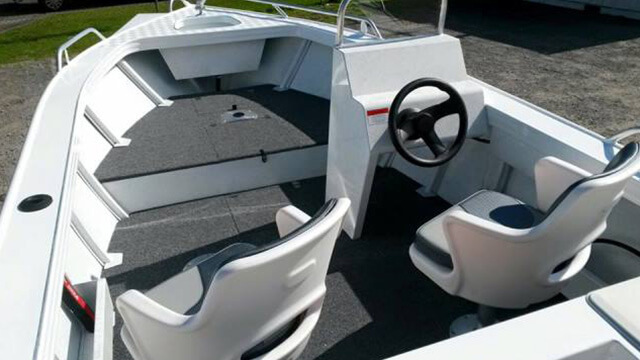 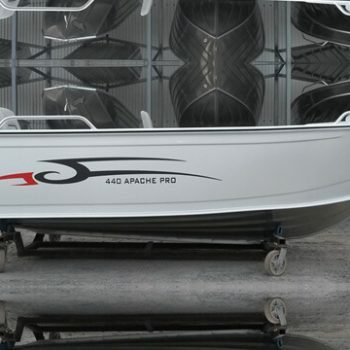 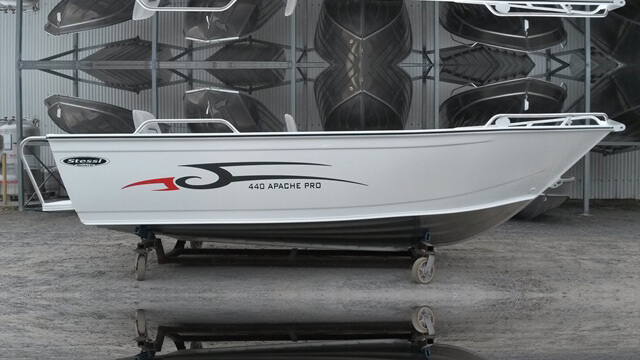 To view the full range of Stessl Boats please click the button below!